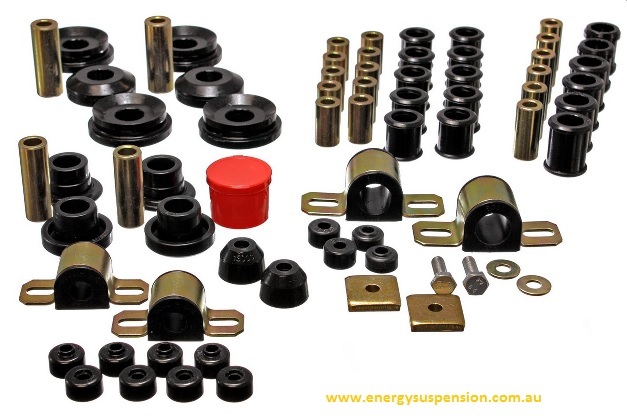 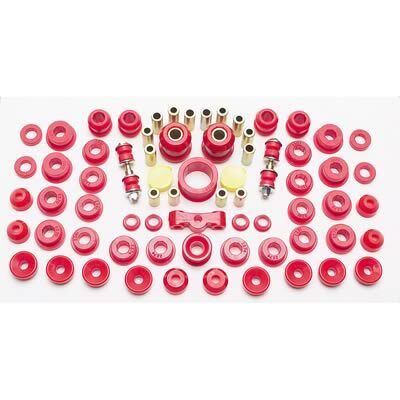 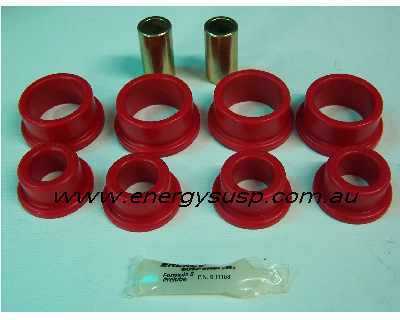 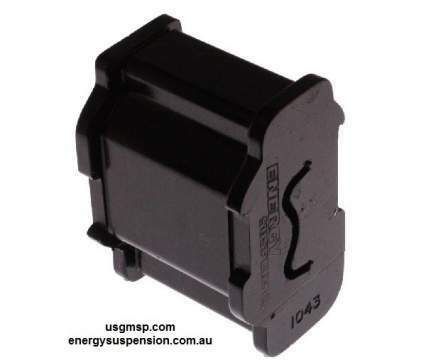 ENERGY SUSPENSION has spent years designing and redesigning, formulationg compounds, testing and more testing to come up with the best possible suspension bushings for 55-57 Chevy's available today. 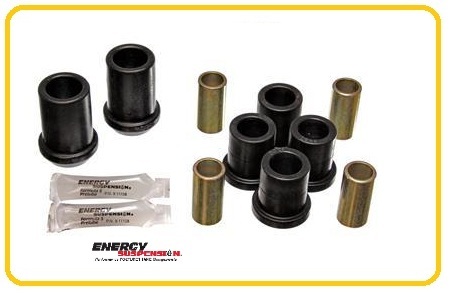 Energy SUSPENSION polyurethane give your Corvette added performance without creating any adverse changes to the orignal ride. 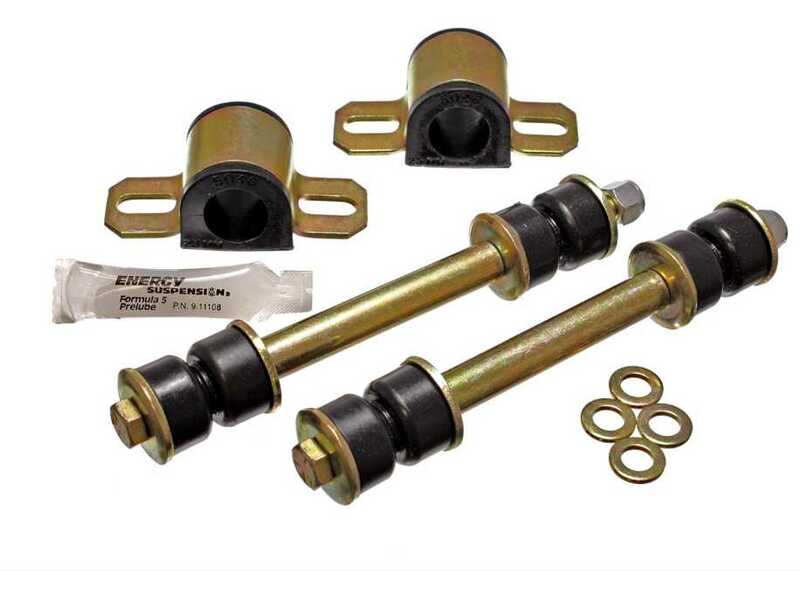 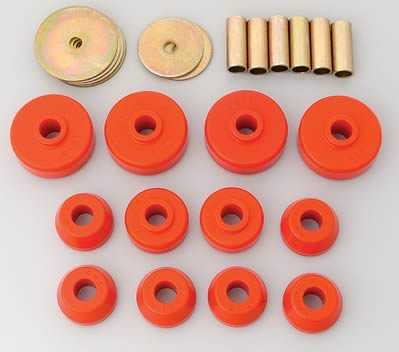 The Control arm bushings are a unique one-piece design and the stabilizer bar bushings have an offset hole to reduce bind on the end links. 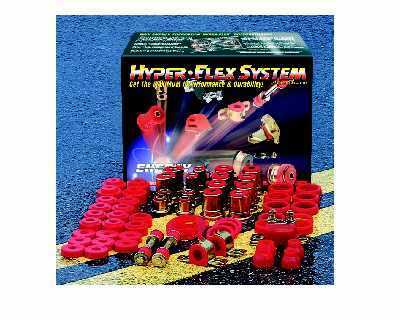 These are just some of the benefits of using specifically ENERGY SUSPENSION forumla Hyper-Flex suspension parts.